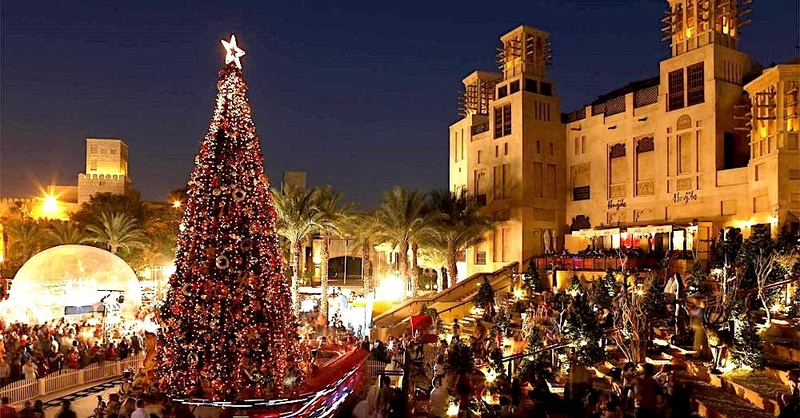 Find out about Christmas markets and where you can find the nearest Christmas markets. 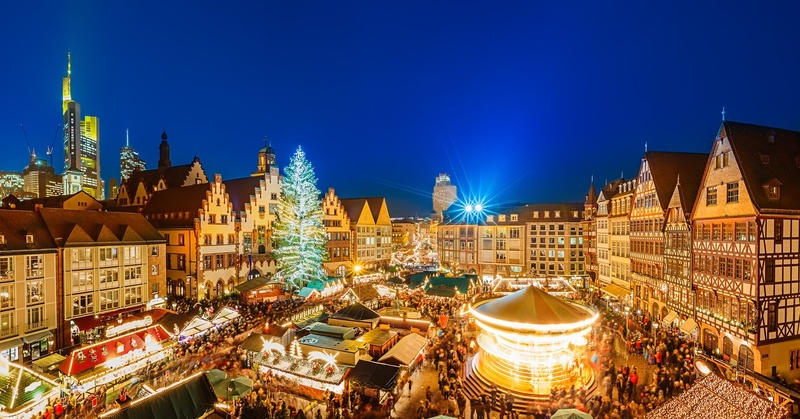 Celebrate the holiday season with Christmas markets. 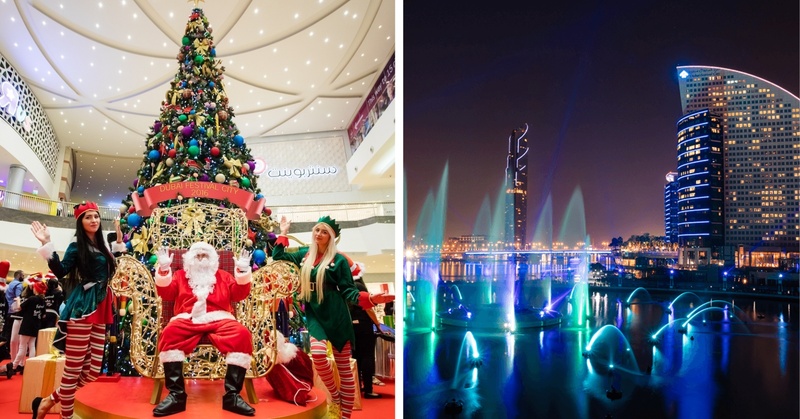 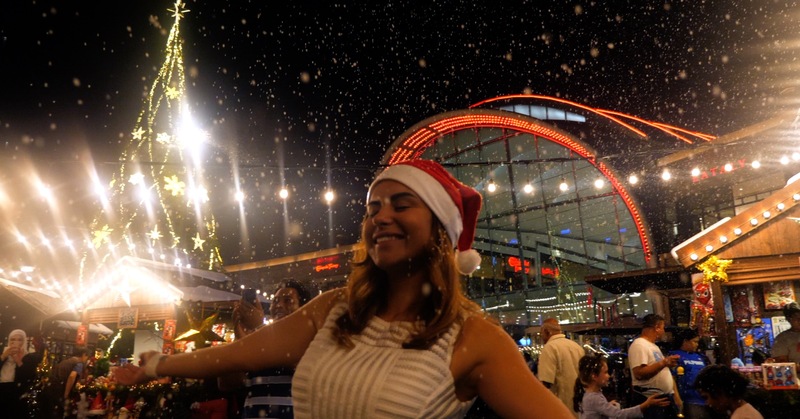 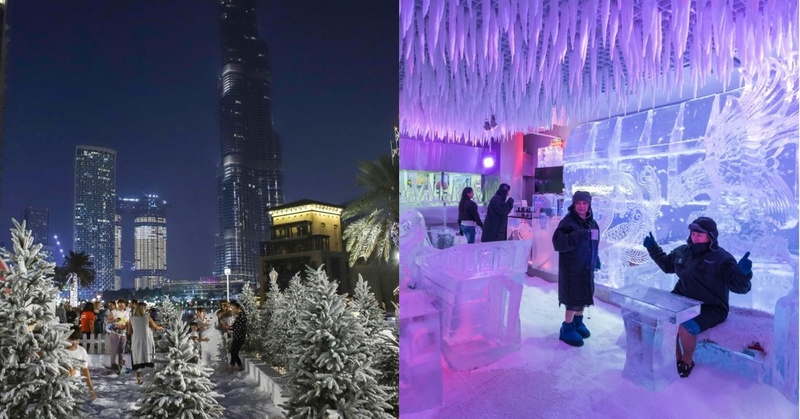 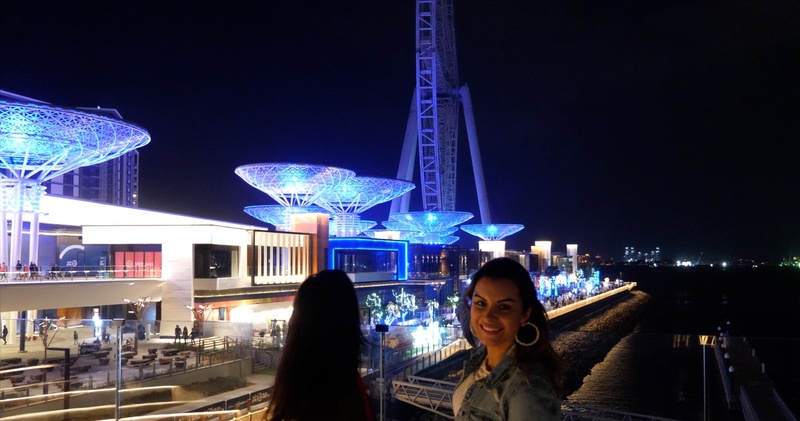 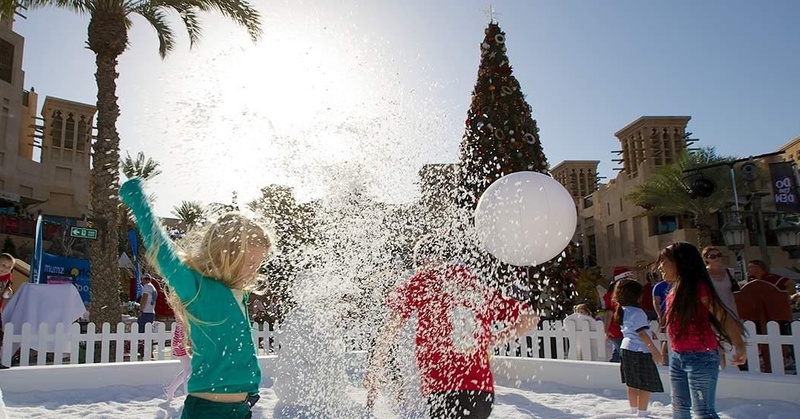 A New Festive Market is Opening in Dubai — With FREE Entry!